We have a USA supplier of Olive Wood products bringing the Mediterranean to you! 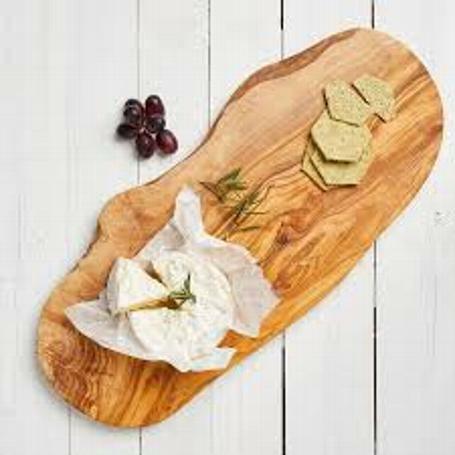 We have olive wood cutting boards, cheese and serving bowls, and olive wood gifts which are perfect paired with our Tillen Farms Olives! We also have ceramics including bowls, garlic graters and more! Beautiful gifts for your home or someone special!